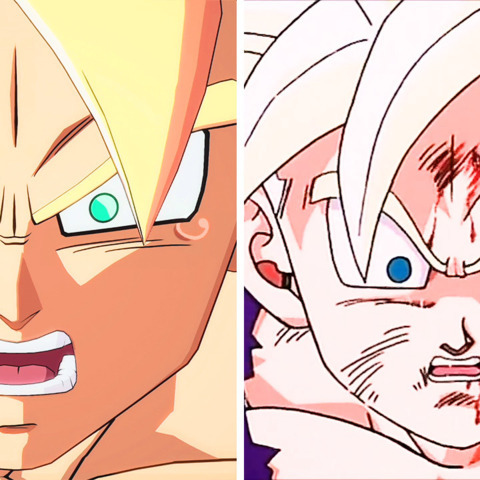 Just how close does Dragon Ball FighterZ come to recreating scenes from the anime? Watch and find out! Tagged Anime, Ball, Comparison, Dragon, FighterZ, Game.